Espace,confort canapé et lit,coin cuisine et table large pour y manger. 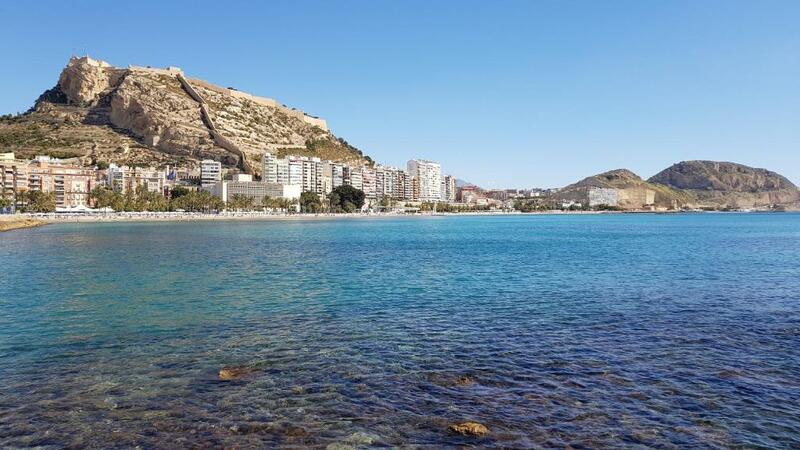 Atico Cesar Elguezabal enjoys a location in Alicante, just a 5-minute walk from Central Market and 0.4 miles from Procathedral of San Nicolas of Bari. Guests have access to free WiFi. The apartment comes with a flat-screen TV and 1 bedroom. The air-conditioned apartment also has a fully equipped kitchen with a dishwasher, a seating area, and a bathroom with a shower. 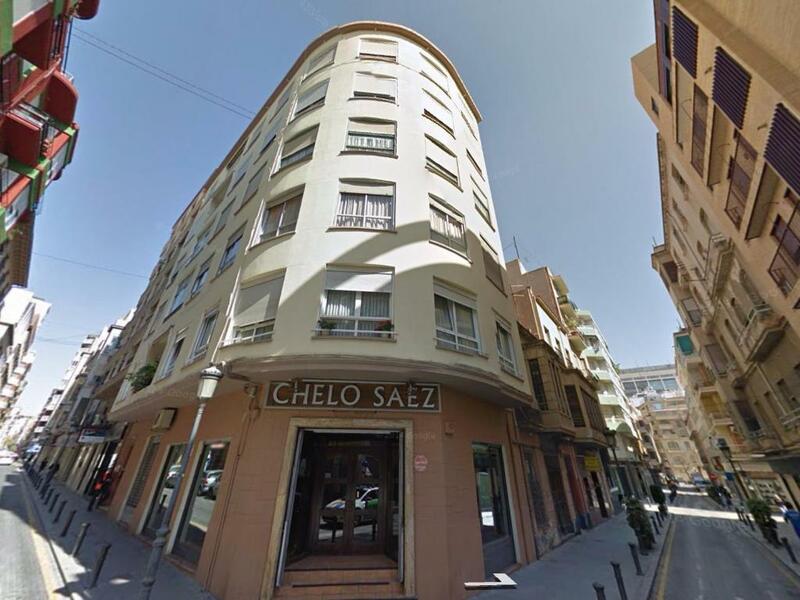 Explanada de España Boulevard is a 9-minute walk from Atico Cesar Elguezabal. 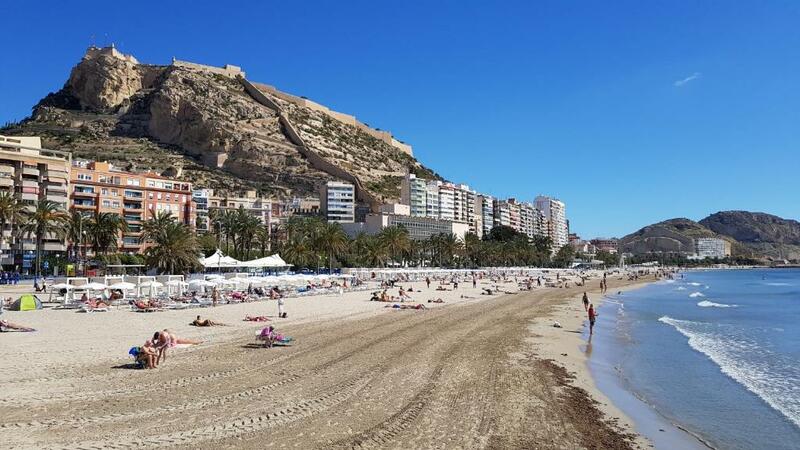 The nearest airport is Alicante Airport, 9 miles from the property. 뀐 Located in the real heart of Alicante, this property has an excellent location score of 8.9! When would you like to stay at Atico Cesar Elguezabal? House Rules Atico Cesar Elguezabal takes special requests – add in the next step! A EUR200 damage deposit is required 7 days before arrival (about USD222.88). This deposit will be fully refunded at check-out, as long as there isn't any damage to the property. Atico Cesar Elguezabal accepts these cards and reserves the right to temporarily hold an amount prior to arrival. Please inform Atico Cesar Elguezabal of your expected arrival time in advance. You can use the Special Requests box when booking, or contact the property directly using the contact details in your confirmation. A damage deposit of EUR 200 is required. The host charges this 7 days before arrival. That's about 222.88USD. This will be collected by credit card. You should be reimbursed on check-out. Your deposit will be refunded in full by credit card, subject to an inspection of the property.